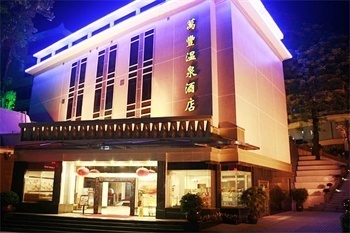 WANFENG HOTSPRING HOTEL official site! Best price guarantee! 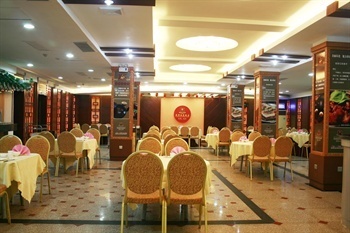 WANFENG HOTSPRING HOTEL is located in Hotspring town, Conghua. 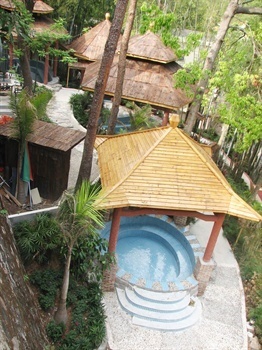 Hotspring is fully opened to all guests. 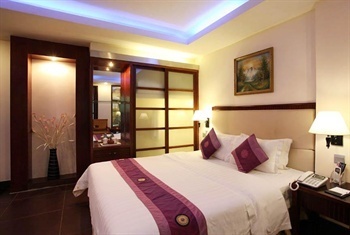 The hotel offers rooms, restaurants, game rooms, karaoke rooms, foot massage services. 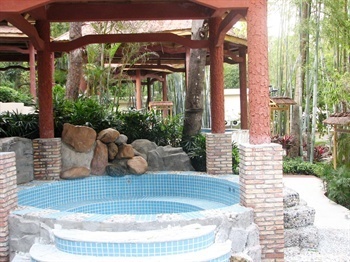 Ping-pong rooms and swimming pools are provided for free. 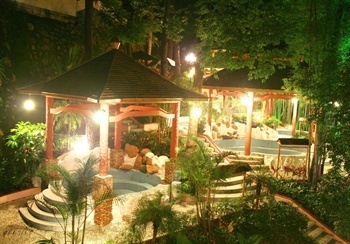 Opened in July, 2008, decorated partly in December, 2012, the 4-story hotel offers 72 rooms and suites.